Upper Limb / Fine Motor Skills | Occupational Therapists : Children's Therapy Solutions Ltd. Some children / young people struggle with tasks that are carried out by the smaller muscles of the body, in particular the hands and fingers. We can help them develop the skills needed to improve their co-ordination and dexterity with a series of exercises, practical tasks, strategies and targeted therapy. 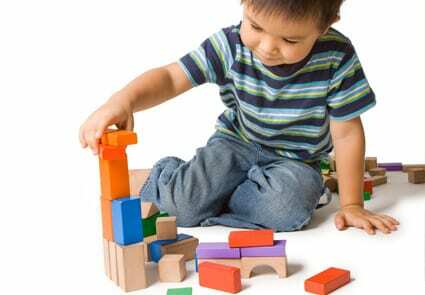 If you have any concerns about fine motor skills, please call 01664 567917 or Contact Us.